school through this website. It is our intention to help keep you informed about what is happening here at the Clinton School District.  We hope you take the time to browse our site. We also welcome you to make a personal visit to our campuses and view firsthand the education of our children and what is happening here at Clinton School District. 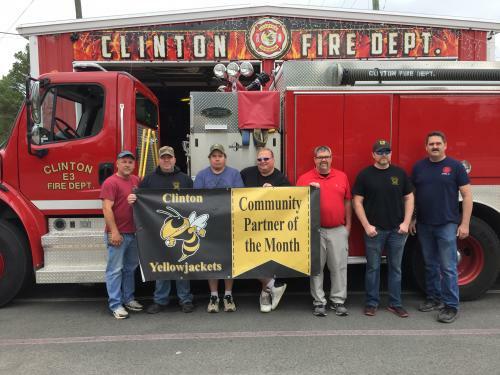 Goodes’s Cash Saver and the Clinton Fire Department have been selected as recipients of the Clinton School District “Community Partner of the Month” award for April 2019. 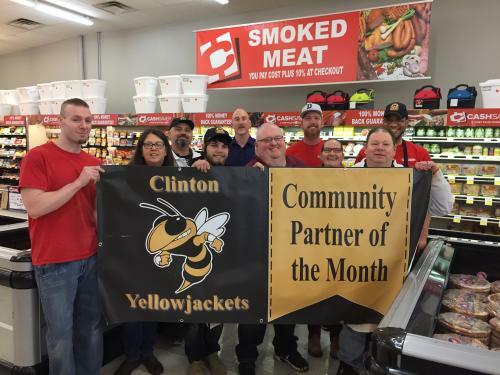 These partners have provided excellence to the district during the 2018-19 school year and have worked dilligently to make Clinton a great place to live. Please join us in celebrating these two outstanding partnerships with the Clinton School District. Photographs of students, when associated with the student’s name, shall not be displayed on any page of the district’s website without the prior written consent of the parent (or the student if 18 or older). The Clinton School District operates and maintains a website for the purpose of informing the citizens of the district about its activities. The website does not use “cookies” or ISP addresses to collect or retain personally identifying information about visitors to its website nor is any such information given to “third parties.” Any data collected is used solely for the purpose of monitoring site activity to help the district improve the usefulness of the site to its visitors. The administration, teachers, and staff of Clinton School District share with the communities of the district the responsibility to educate all students in a safe non-threatening environment. In addition to the regular curriculum, these responsibilities shall include higher-order thinking skills and character education in order to empower students to become productive citizens in an ever changing world.